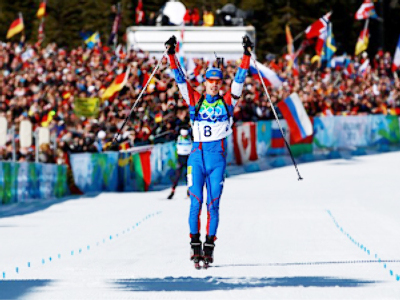 On Sunday, Tora Berger matched her male counterpart on the Norwegian team, Ole Einar Björndalen, by giving the thousands of Norwegian fans in Trondheim something to cheer about with her glory at Women’s Mass Start. Berger outsprinted Simone Hauswald and Sandrine Bailly in the last 800 meters to take the win with the German following by nine seconds and Bailly two seconds back. Berger and Bailly each had one penalty, while second place Hauswald had two. 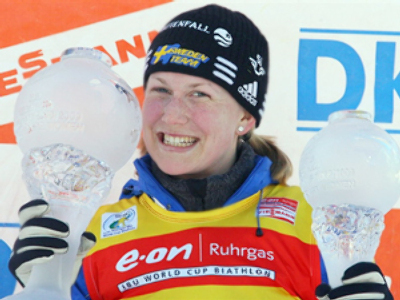 Anna Buligina, best in the Russian team, came sixth 19 seconds behind the leader. 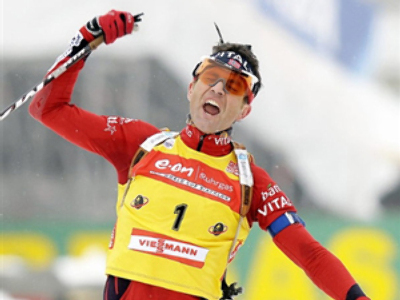 Meanwhile, Ole Einar Björndalen was perfect on the shooting range as he captured his 89th World Cup victory in Sunday’s Mass Start competition in Trondheim. 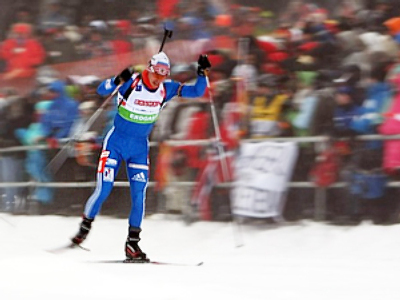 The all-time Norwegian left behind Austria’s Simon Eder and countryman Emil Hegle Svendsen. 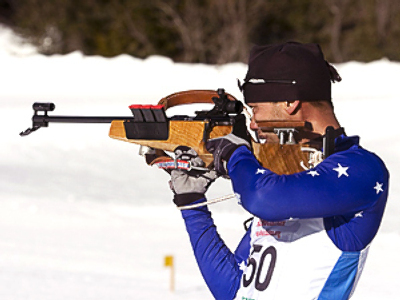 Russia’s Ivan Tcherezov came fourth.